Dance Xpressionz Jamaica is a Dancehall Institution that specializes in dance training, dancehall theatre and the fundamentals of dancehall music, among other activities. 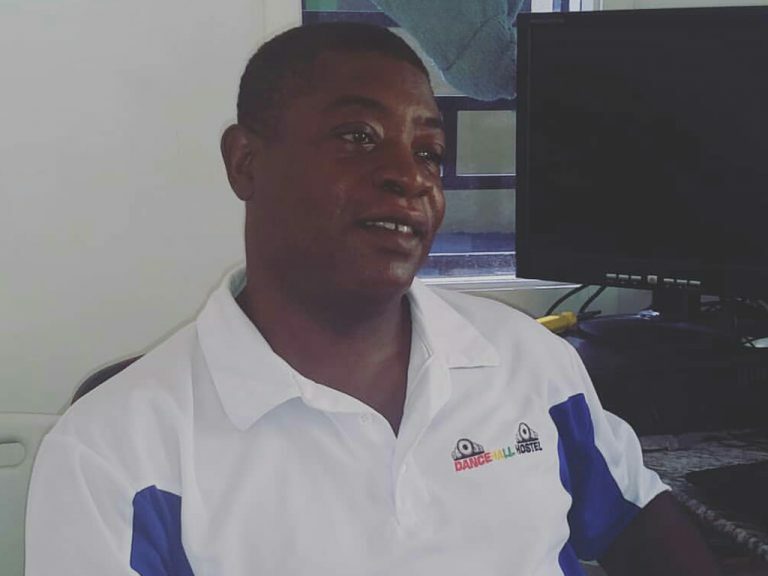 Building on his decades-long involvement with dance and dancehall dance, the institution was conceptualized in its fledgling stages as a dance group in 2000 while its Chief Founder and dancer extraordinaire, Orville Hall, was a student teacher at the Excelsior Community College (EXED). Its founding members are Shelly Ann Callum, Stacy Ann Facey, Sherene Davis, and Amoy Talyor who now resides in the U.S.A.
Today, Dance Xpressionz has exploded beyond its early origins as a dance group to a full-fledged company that retains the core of its founding members who operate as both principal dancers and executive members. They offer dancehall dance camps, choreograph magnificent dance pieces, develop and produce dancehall theatre and engage in a range of connected activities. 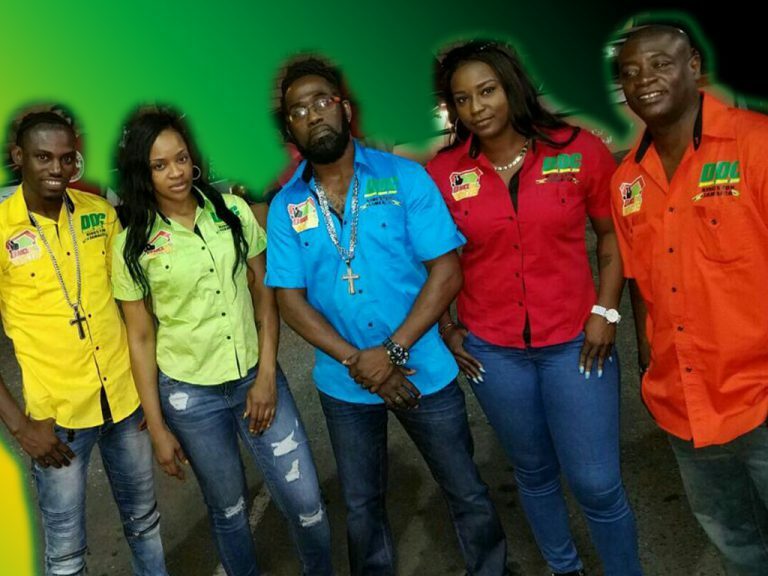 Orville Xpressionz Hall is the Chief Executive and Artistic Director, Shelly Xpressionz is the Operations manager, and Stacy Xpressionz is the Production Coordinator and the group’s Costume Consultant. Formerly known as Dance Jamaica Cultural Centre, the Dance Jamaica Academy Limited (DanceJA) is a talent & entertainment organisation that portrays the culture of Jamaica and its vibrant people. DanceJA was first initiated in 2006 while CEO, Latonya Style Dillon was in Cayman and wanted to have a website that would feature fresh dances from gifted dancers and provide them with an opportunity to have their dance styles, bios and other information featured on the worldwide web so they could connect with the world. From there, DanceJA was born. It opened its doors in late 2012 and has been operating in Kingston at 22 Barbican Road, Liguanea since the summer of 2013. A diverse set of activities have developed over the years for the Academy and it is now considered a holistic centre for cultural arts development. Today, with the help of a diverse and ever-expanding team of male and female dancers and dance groups, DanceJA provides the ultimate in ‘dance’ service, offering traditional folk, West African, ska, reggae and even soca dance classes. 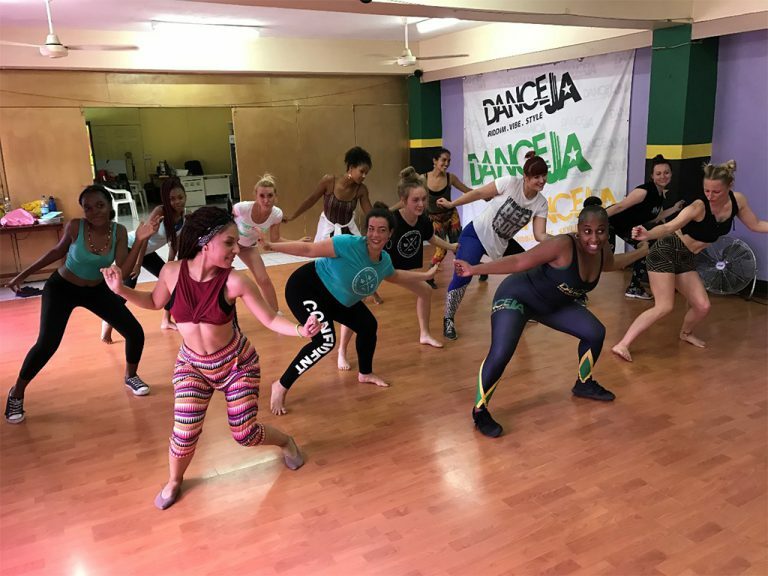 Its main style of dance remains dancehall because of its cultural prominence and so the DanceJA team shares theoretical information about dancehall through lectures. The team also engages in cultural activities, such as Patois lesson and run-a-boat sessions, cooking signature Jamaican dishes, and hosting adventurous excursions to parties and other nightlife experiences, beach or river outings which all tap into the entertainment and tourism industry to immerse visitors from all over the world in Jamaican culture at all levels. Set up in December, 2012 the Dancehall Hostel, located at 321 Molynes Road, Kingston, Jamaica, is owned and operated by Syl Gordon whose pedigree in the Dancehall industry spans more than three decades. Gordon worked as an audio engineer from 1988, working and touring with artistes like Shabba Ranks, Coco tea, Home T, Buju Banton and Wayne Wonder. He started his Recording company and Recording Studio, Cell Block Recording, in 1993 and partnered with Mark Myrie (Buju Banton) for 3 years until Buju moved on to form his own Gargamel Studio. The Dancehall Hostel started when Gordon’s friend and neighbour, Orville Xpressionz Hall convinced him to transform the upper floor of his Cell Block Recording Studio into a hostel to host 12 Russian Dancehall dance students. Today, the Dancehall Hostel hosts guests from all over the world with a strong European contingent annually, offering lodgings and related amenities, plus a Dancehall Excursion Package which provides Dancehall Classes, Entertainment, Lectures, Transportation and Tours – all oriented around Dancehall Culture. In 2014 the Dancehall Hostel partnered with Dance Xpressionz to initiate their annual Dancehall Dream Camp where dancehall dance students from around the world come to Jamaica to experience local culture, food, nightlife while learning Dancehall moves taught by local Dancehall dance teachers. And, in December, 2017 the Hostel Hangout was added to its offerings so locals and foreigners can come together twice monthly to enjoy an evening of dancing in a traditional dancehall street party.